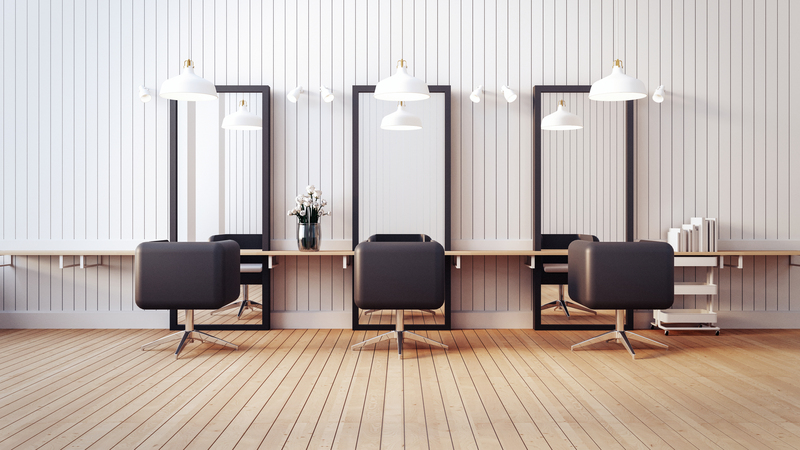 Owning a beauty salon comes with a series of great responsibilities, especially if it just opened. 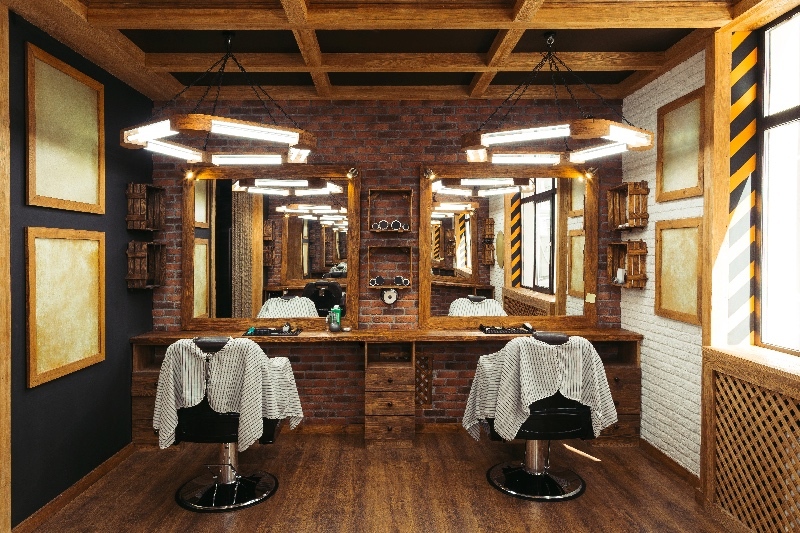 You, as the owner of that salon, have to take into account a series of factors in order to make sure your business is successful and one of the most important is the method you choose to promote the salon and thus to attract a large number of customers. 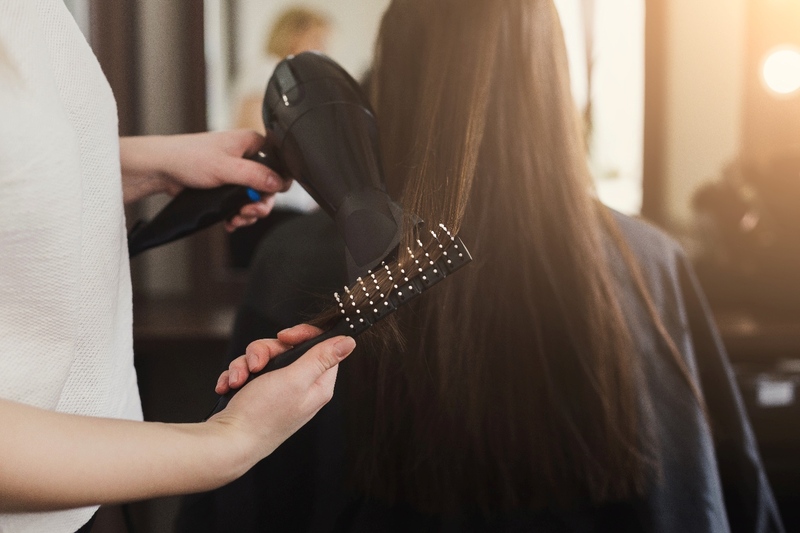 Even though the salon is equipped with high quality products and great tools, a good marketing campaign can significantly boost the chances for being successful, so you can read some useful tips below regarding this matter. The first step to attracting more customers to your beauty salon is to resort to the services of a professional promotional agency. No matter how much you try, you simply cannot take care of everything on your own. There are some aspects that simply go beyond your duties and that require professional help. Promotional agencies can create a strong marketing campaign and help your beauty salon gain customers in the shortest time possible. It is recommended to hire agencies that have vast experience in the domain, that can understand your needs and that do everything to reach the targeted group. It is true that working with competent people from such agencies can cost you some extra money, but it is all worth it in the end. When it comes to promoting a beauty salon, the Internet and especially social media have a great impact on the market. Besides hiring a promotional agency, you should make sure you are active on various social networks too. Nowadays people spend more hours browsing on these networks that they did a few years ago. Use these networks to promote your business and gain the trust and confidence of more potential customers. In order to make sure everyone is up to date with the latest news regarding your beauty salon, you should think of designing a website too. There, you can give people detailed information about the prices of your services and about other things that they might be interested in. Do not neglect the power of the Internet, because, believe it or not, this might seriously affect your business. Smartphones with Internet access have become some sort of an extension to the human arm and people use these devices tens of times a day, so you should take advantage of this and promote your newly released beauty salon. 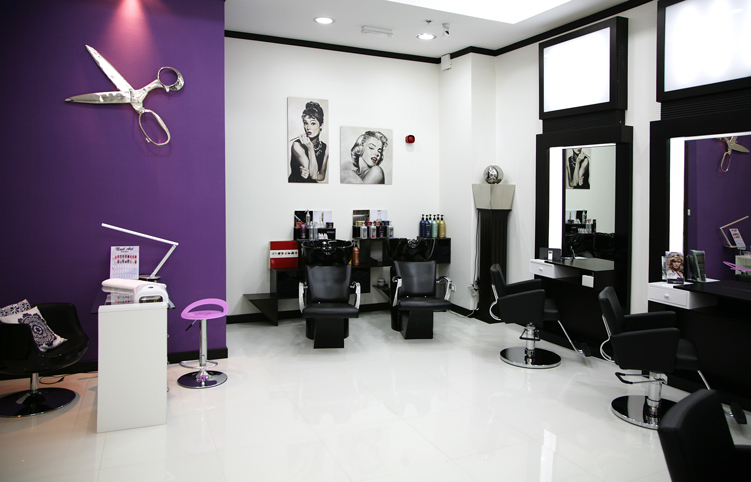 Promoting your beauty salon with the aid of promotional agencies or on social networks is not enough to gain customers. You have to think innovatively and find another connection between beauty and technology. The right answer in this case is to develop an online scheduling app for your beauty salon. Ask for the help of an experienced app designer that can create an app to suit your needs. This app will prove to be quite useful not only to promote your salon, but also for your personnel and your customers, because they can use it to make appointments without even having to get out of their house.